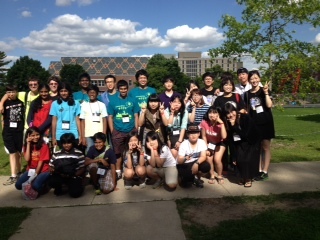 Three NC FPS Global Issues Problem Solving teams, two individuals, and four MAGIC participants represented North Carolina at the 2014 International Conference at Iowa State University this June. 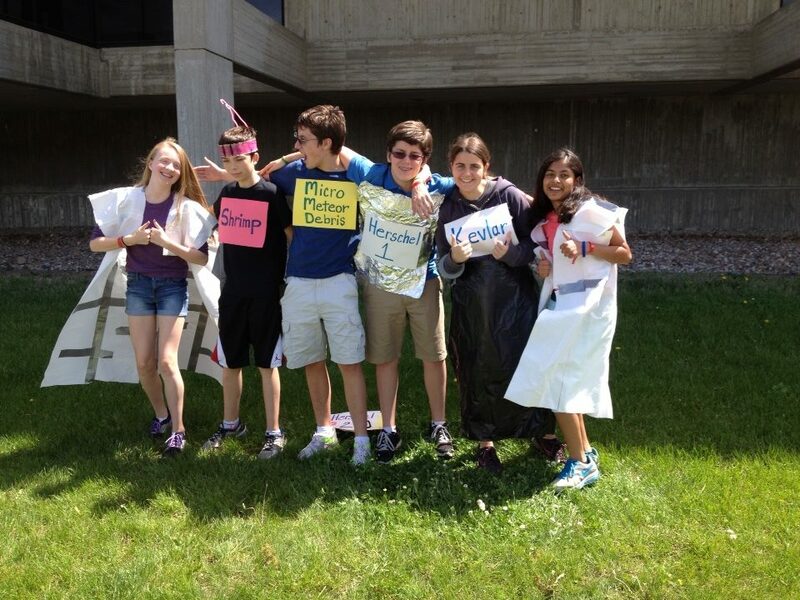 in the PRESENTATION of ACTION PLAN! 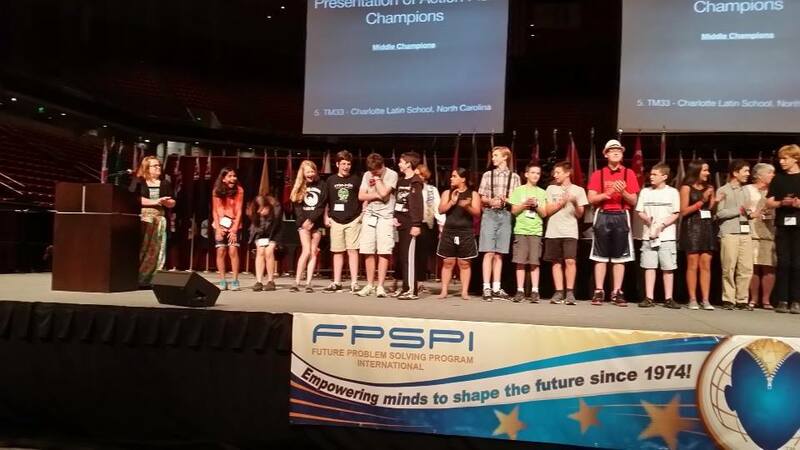 Teams and individuals met students from around the world and partnered with South Korea and Washington State participants at the 2014 FPSPI International Conference and Competition.